4k action cameras are becoming more and more common among users. Many companies that work with cameras have understand it and one by one they are presenting their 4k camera model. GoPro announced the new GoPro Hero 5 Black, Xiaomi the Yi 4k that sold a lot in just 2 months, Sony already had the X1000 and is now releasing the X3000 with optical stabilizer, Eken H8 Pro was just announced, Andoer C5 that we reviewed here was just released and now SJCam is entering in the 4K market with SJCAM SJ7 STAR. 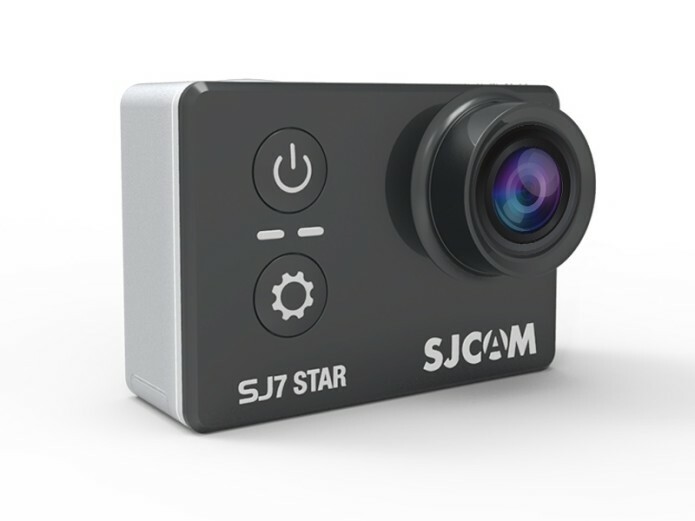 SJCAM SJ7 STAR is made out of metal with stable structure for shock-resistance, when the previous model, SJ6 was made of plastic. SJ7 features a 2″ live-view touch display on their backside and you can hook an external microphone.